Office Layout & Employee Mood — Why Are the Two Connected? It is important that employees are as motivated and happy as possible when they are working. A bad office layout may cause employees to become depressed or lose their motivation. Lighting is one of the most important aspects of employee productivity and morale. A poorly-lit office may cause people to resent coming to work, especially if they are working until late in the evening. 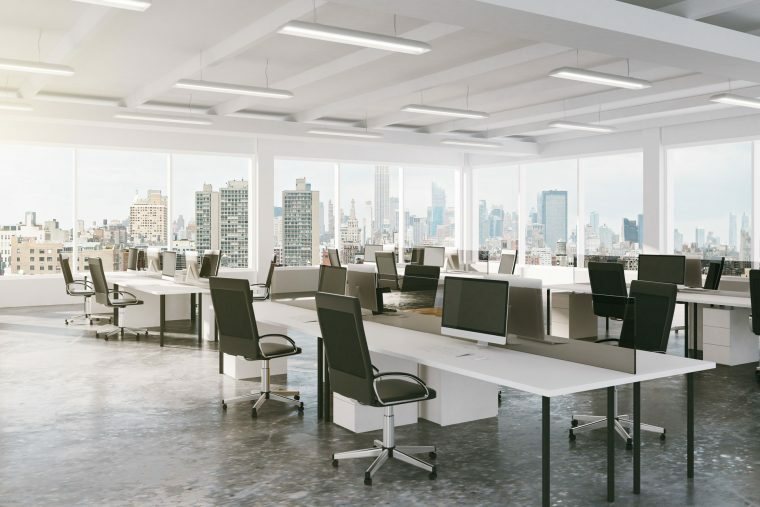 Make sure to install lights which are powerful enough to illuminate the entire office. You will find that employees will start to feel happier about working in a well-lit environment. Proper lighting will also help to prevent accidents. Painful trips and falls could affect employee morale, so make sure to listen to complaints if employees are bumping into furniture or falling over. Open-plan offices were once touted as the layout of the future. 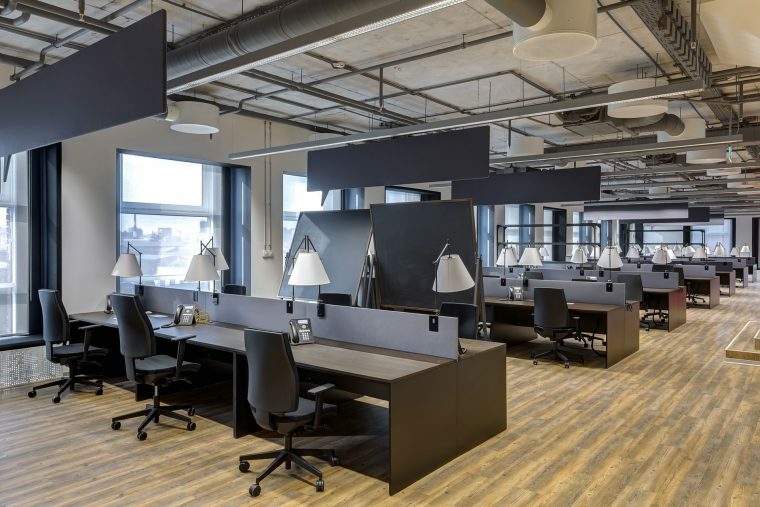 However, increasing numbers of employers are finding out that the open-plan design is having a negative impact on their employees’ mood as well as their productivity. Employees require a lot of concentration to complete important tasks. If they are being constantly interrupted by their colleagues, they could start to become stressed and they will start to lose focus. If you have noticed this happening in your open-plan office, it could be a good idea to install partitions. These partitions will give your employees the private space they need in order to complete important tasks. The privacy will make them feel less stressed because will not be constantly interrupted by their colleagues. An increasing number of people don’t take a proper lunch break when they are working. Instead, many employees eat their meals in front of their computer, or worse still, they skip meals altogether. A proper meal during the day is important because it gives people energy and elevates their mood. Construct a proper lunch room with enough space for people to sit round tables and enjoy a leisurely lunch whilst they interact with their colleagues. Once they have eaten their lunch in a relaxing environment, they will be able to carry on successfully with the rest of the day. A meeting space should be large enough for people to sit at a shared desk comfortably whilst listening to a presentation or taking notes. Cramped meeting rooms can be demoralising, so make sure that the rooms have enough space for tables, chairs and equipment without everyone feeling that they are squashed in on top of each other. If you want an office makeover to lift your staff morale, contact us today!